record, upload and stream your PS4, Xbox One, Xbox 360, PS3* and PC game play in HD! 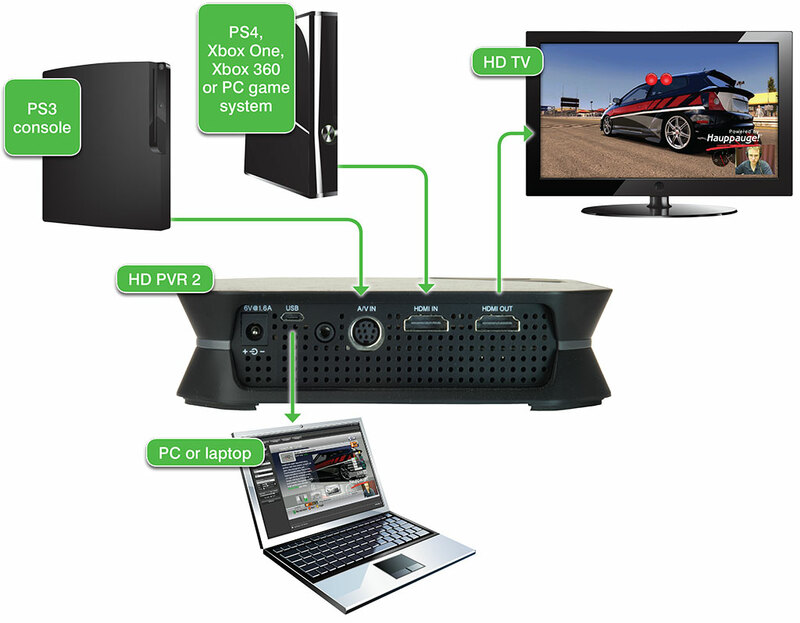 Record video game play in HD on your laptop or desktop PC. Upload and share your games on YouTube with one click! HD PVR 2 Gaming Edition - the ultimate game recorder! New! 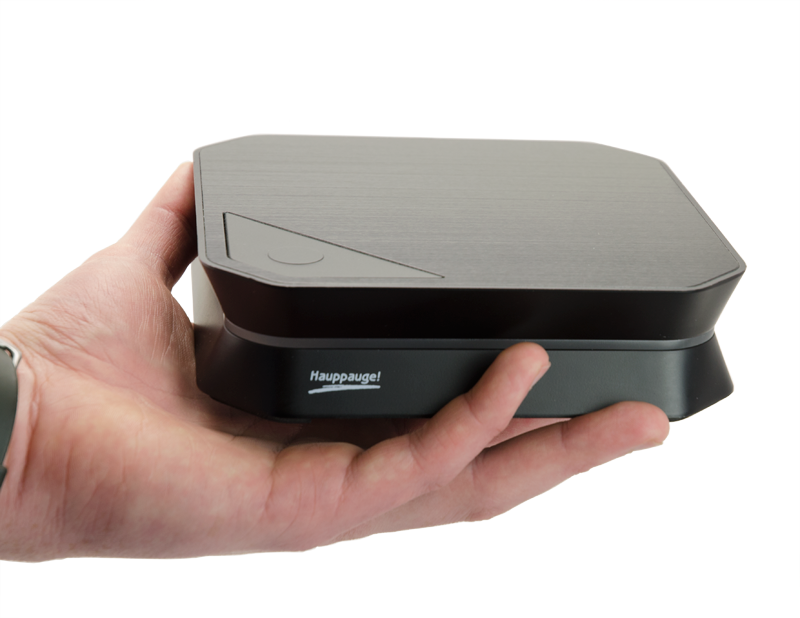 Now record and stream your game commentary and in-game chat with Hauppauge Capture! Hauppauge Capture is the easy to use record, edit, upload and stream application. You can add your game commentary while you record your videos, or while you stream on your Twitch or YouTube channel. HD PVR 2 Gaming Edition records high definition video from a Sony® PlayStation®4, PS33*, Microsoft® Xbox® One or 360, a Wii U or a PC gaming system onto your Windows laptop or desktop PC, in a high definition H.264 format. Make video recordings of your best game play in HD. Upload your favorite games to YouTube and share them with other gamers online. Or make a high definition movie of your game play to share with your friends or use it to discuss tactics with your clan members! New! Now with Facecam for your gameplay recordings! Hauppauge Capture now includes Facecam. Point a webcam of yourself to add a video of you playing your favourite game. The Facecam window can be any size and positioned anyplace in your video. HD PVR 2 comes with HDMI in and out to make it easier to connect your TV set to your PS4, Xbox One, PC game system or Xbox 360. For the PS3, HD PVR 2 comes with a PS3 Component Video gaming cable plus uses HDMI out for no-delay passthrough to your HD TV set! HD PVR 2 Gaming Edition records using amazing H.264 compression at HD resolutions up to 1080p30. HD PVR 2’s H.264 recording format is used by Blu-ray disks and exceeds other compression standards in video quality, providing a crisp image with amazing digital sound. And H.264 uses 1/3 the disk space compared with the popular MPEG-2 format. 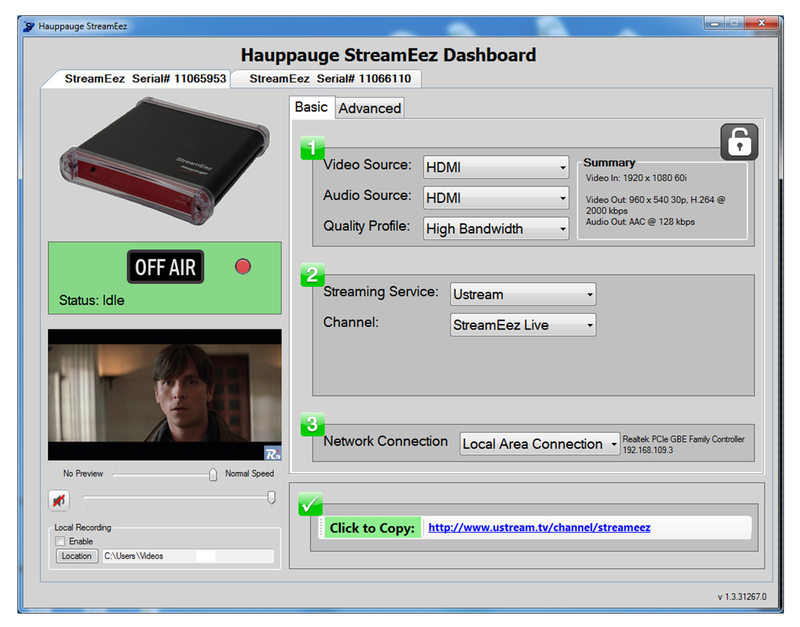 Stream your game play to your Twitch, YouTube or Ustream channel with the Hauppauge SteamEez application (part of the new Hauppauge Capture application). Create your own event and be watch by thousand followers! 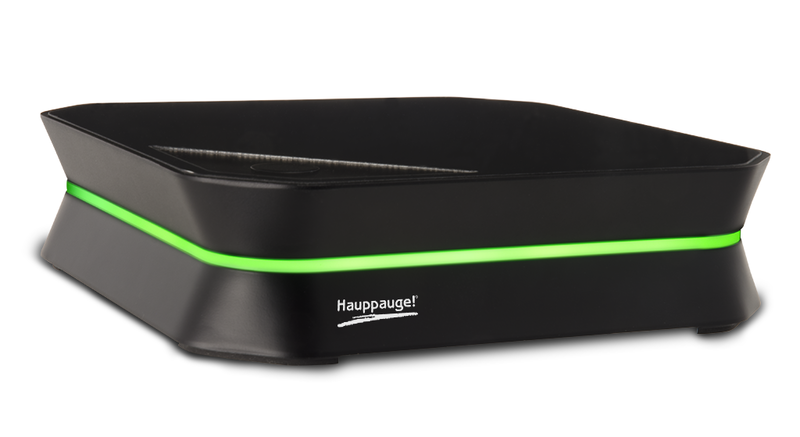 With the new Hauppauge Capture application, you can steam your game play and also add your game commentary to the stream. Once your recordings are on your PC hard disk, you can play them back directly on your computer screen. You can also transfer the recordings over your home network to your PlayStation 3, Xbox 360, or other high definition media player. HD PVR 2 Gaming Edition high definition H.264 personal video recorder, USB 2.0. 6V 1.6 amp power supply. USB cable - 9 ft. Note: HD PVR 2 will not record video from HDMI with HDCP copy protection. If you are recording PS3 gameplay, an optional PS3 to component video cable is required. HD PVR 2 Gaming Edition has video pass through for no delay recordings. Simply connect HD PVR 2 between your game console and your HD TV set. HD PVR 2 Gaming Edition comes with all of the cables needed! HDPVRCapture for the Mac is now included for free in the HD PVR 2 Gaming Edition Plus. Our own WinTV v7 Application can be used with the HD PVR 2 Hardware!